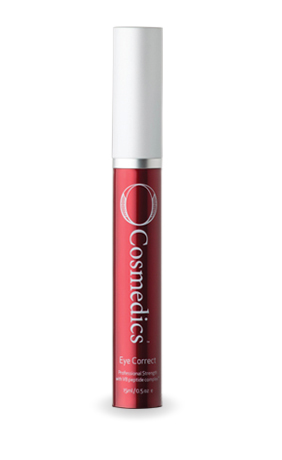 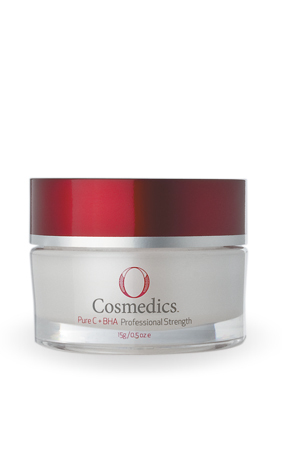 Take advantage of renewed radiance and youthfulness in just minutes! 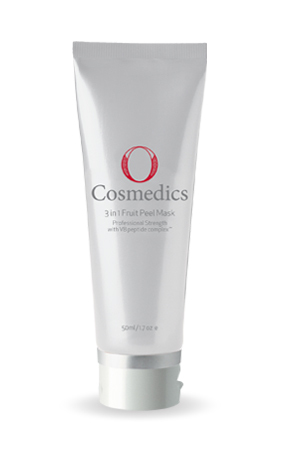 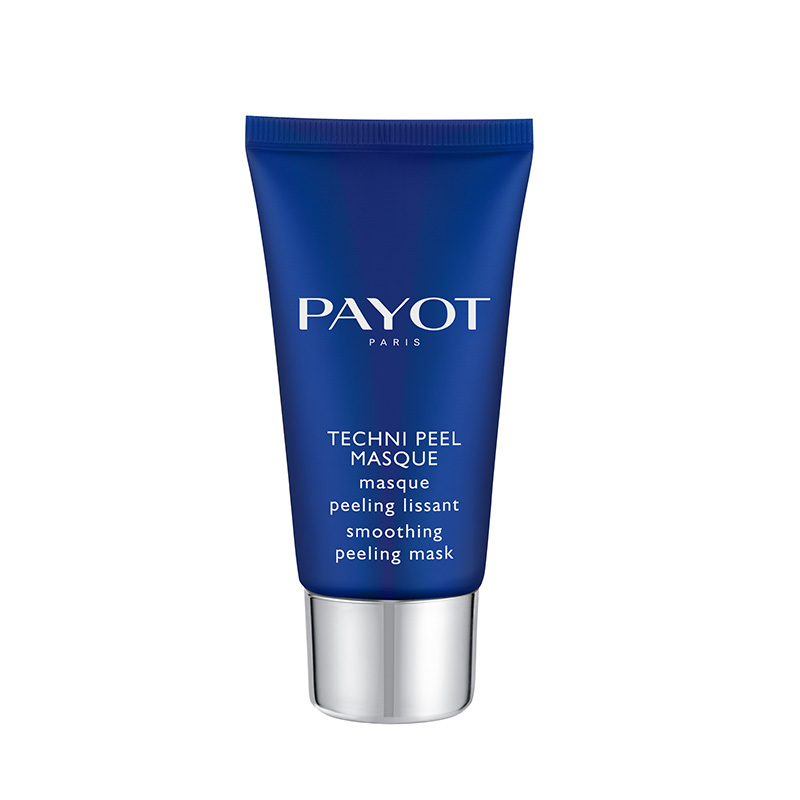 A genuine peeling, renewing mask with a high concentration of AHAs to exfoliate and smooth the skin’s surface while boosting skin renewal to promote a reduction in wrinkles. 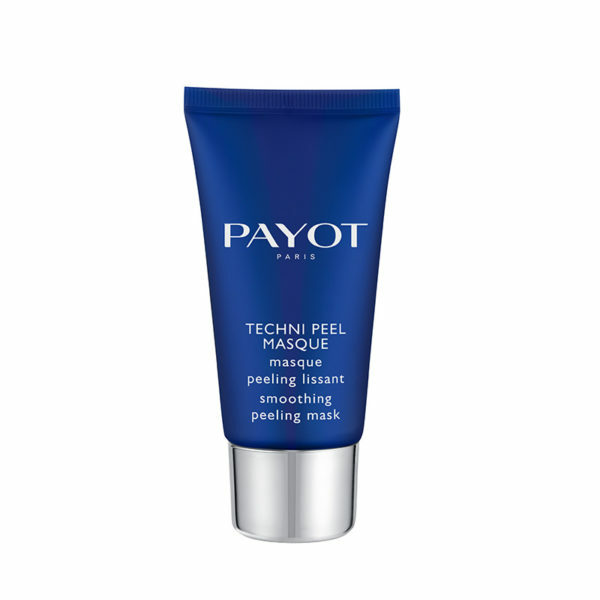 Be the first to review “TECHNI PEEL MASQUE” Click here to cancel reply.